Is your car's odometer anywhere close to that? 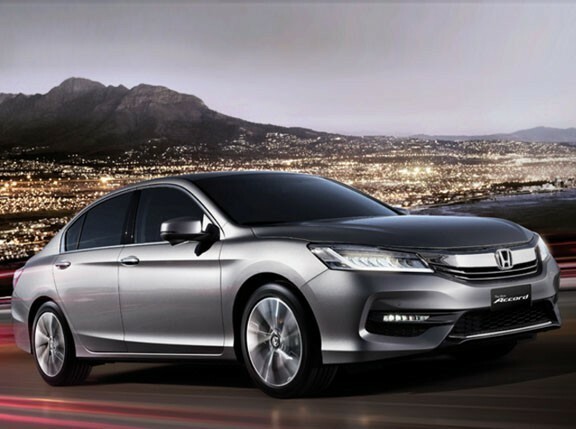 One 1990 Honda Accord owner in the United States was recently given a brand-new 2012 Honda Accord for reaching the one-million-mile mark--a distance that's roughly equivalent to traveling 40 times around the world--in his 21-year old sedan. Joe LoCicero reportedly drives an average of 62,500 miles a year. He began keeping detailed records at around 300,000 miles and has taken more than 661 photos of his odometer. Although the car is already 21 years old, LoCicero has had it in his possession for only 15 years. LoCicero said he was surprisingly not that excited shortly after he reached the one-million-mile mark but it was the reaction that he does get from other people that puts a smile on his face. 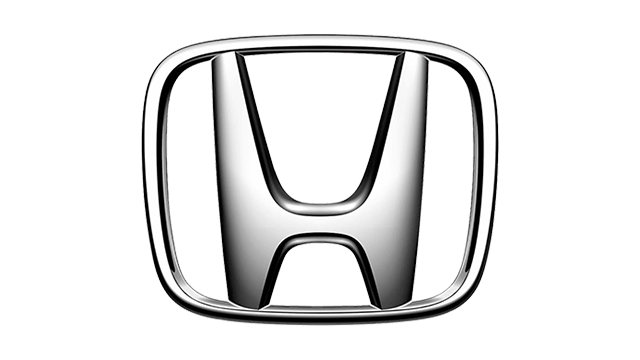 LoCicero was presented the keys to his all-new Honda Accord in a surprise parade in his honor in Saco, Maine, on October 23.